Today I am sharing the WORDart I created for Word Art Wednesday for this week. Please feel free to stop by their blog and see what the design team has created with it and to enter your own creations in the challenge. It is so important that we as Christians be likeminded and dwell together in unity. We need each other! I don’t know about you, but sometimes when I am struggling or just having a tough day, a kind word from another Christian, or someone telling me they are praying for me goes a long way. Our thoughts and words should always glorify Christ, and when they do, others will also benefit. 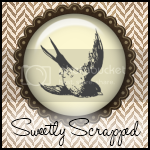 I have been asked if I will still be offering free WORDart here on my blog now that I am designing for Daydream Designs. The answer is YES! 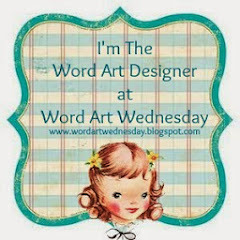 I am still designing WORDart for Word Art Wednesday and will be sharing that here every week as well as other things that I am creating for myself and others. I am also still open to taking any requests you may have for WORDart. This is a wonderful passage! 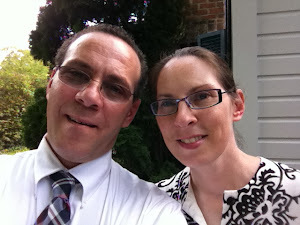 It is so true that it is such a comfort to be able to share our lives with those who are like minded in Christ Jesus! I'm so glad that you'll still be sharing your word art here and also the creations you make with it! Have a wonderful day!